Get your expert high-quality articles on Mirage VR published on multiple partner sites. Mirage VR Fonolive.com, #1 Social Classifieds. Virtual reality entertainment centre offering a unique and fun experience for any occasion, whether celebrating a birthday party, using VR as a team building exercise, or just looking for a fun way to spend time with family and friends. 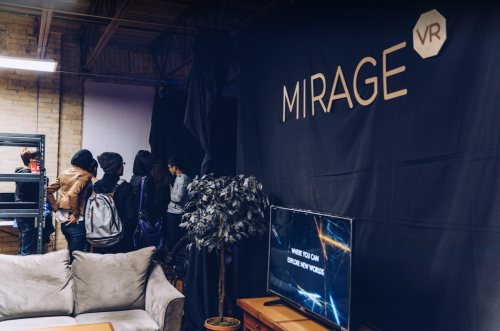 Share your Mirage VR, Mississauga experience.